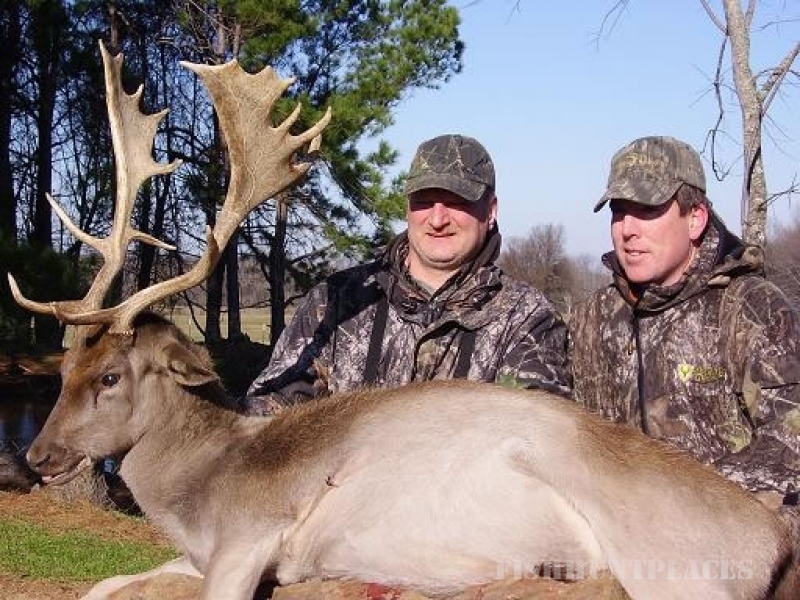 Hunting in United States Texas Hunts Bow Hunting Ranch. 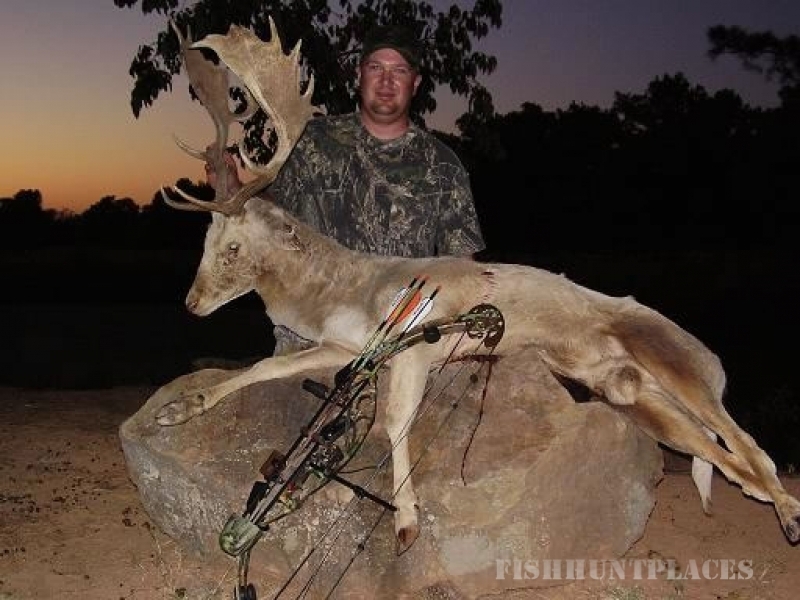 Hunting in : United States : Texas : Hunts Bow Hunting Ranch. Hunts Bow Hunting Ranch. 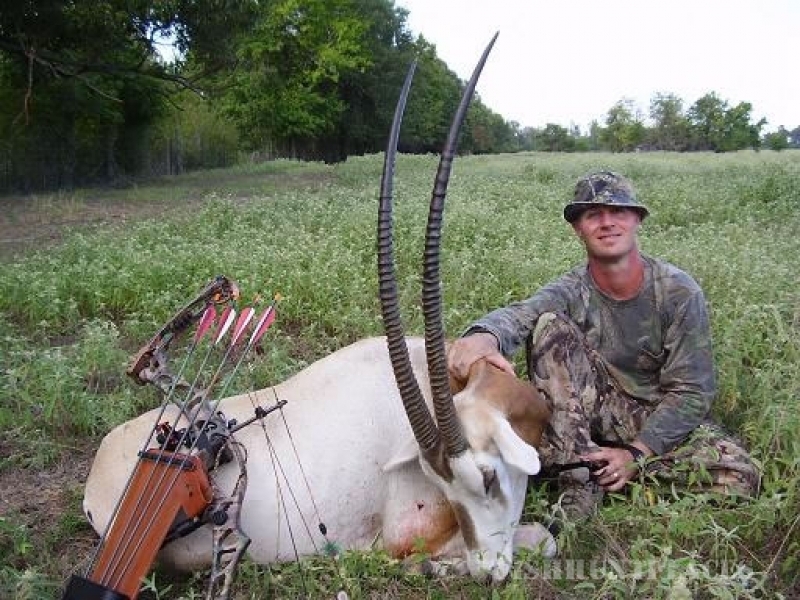 Hunt's Bow Hunting Texas Ranch is a Texas bow hunting only ranch. We do allow and welcome crossbows. Much time and effort has been put into building this ranch keeping the bow hunter in mind. 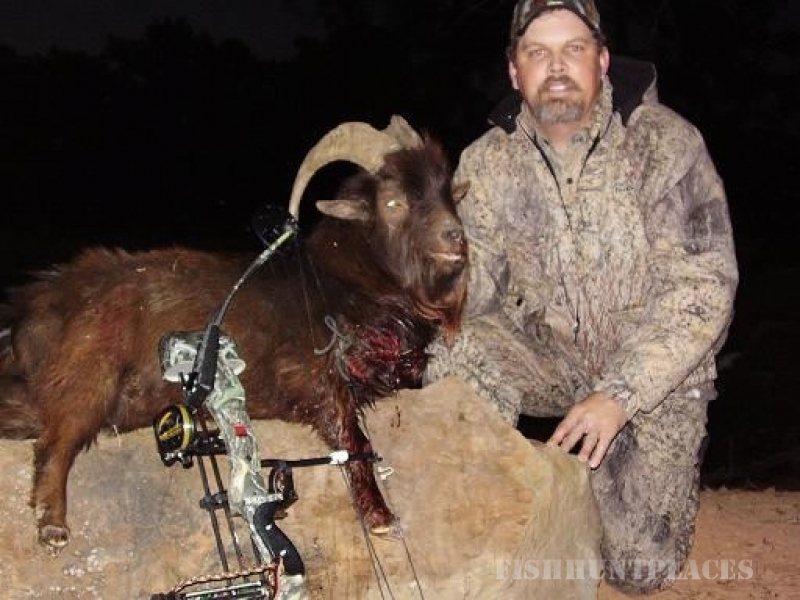 We are bow hunters ourselves and know and understand the needs of a bow hunter. We have worked hard to make this a ranch where the hunter has a high success of bagging the trophy of his choice. The ranch is located in Northeast Texas. We are about 45 miles west of Texarkana, Texas. We are located between DeKalb and Avery. When a hunter comes and hunts with us he will see many animals while on his stand. Our stands are placed in ideal spots with cover close by. Each stand has a feeder and a food plot to bring the animals into bow range. 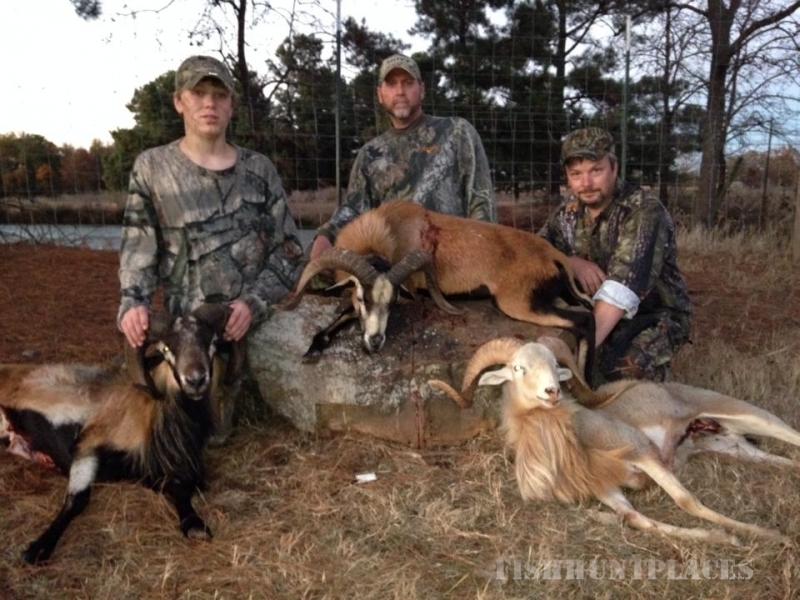 Hunters will see many exotic animals including: Catalina goats, Ibex goats, African mountain goats, Corsican rams, Black Hawaiian rams, Texas Dall rams, Mouflon rams, Fallow deer, Sika deer, Red deer, Blackbuck antelope, and numerous other animals. We have ladder stands, tripods, and 3 stands that are wheel chair accessible. These 3 stands also make good stands where 2 people can hunt together. We encourage you to bring one of your children to tag along. We do not charge as long as there is only one child and that they are coming as a non-hunting guest. Bow Hunting the Exotics.